In 2012, we undertook research with 60 small voluntary organisations across the UK to explore the challenges they were experiencing and how independent funders might help them navigate the ongoing political and economic uncertainty sparked by the recession. Five years on, we continue to see, hear about and research many of the same challenges – less funding and more need has become the new ‘normal’, and austerity seems to be here to stay. The original research highlighted the reduced availability of core funding; higher demand for services due to increasing poverty, hunger and unemployment; and a lack of time for forward planning. We also identified a number of ways that funders could support organisations to overcome these obstacles, which we have explored further in subsequent publications: for example, the importance of core funding, difficulties around ‘sustainability’, and the role of funders in supporting advocacy work. In 2017 we are revisiting the voluntary organisations that took part our 2012 research to understand if and how their circumstances and outlook have changed. 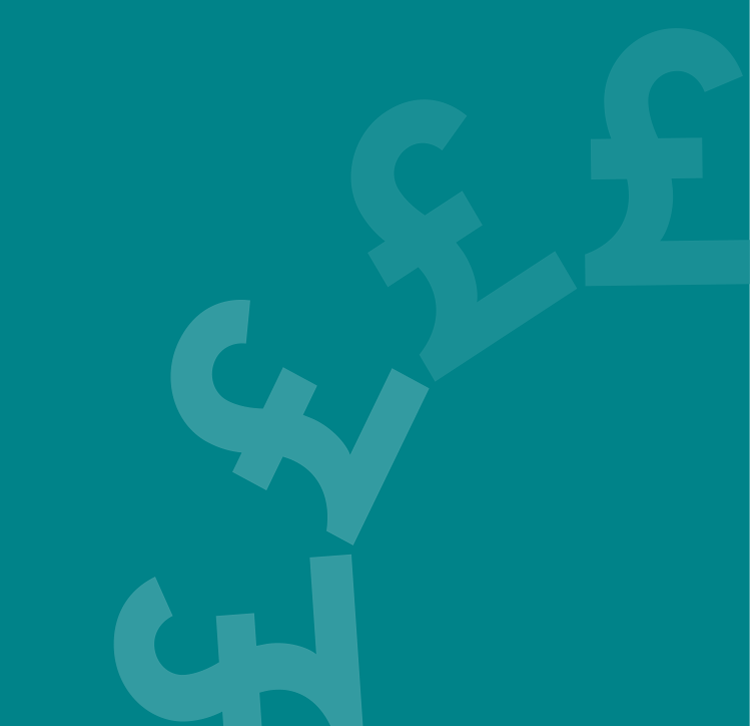 We will also carry out a series of interviews and discussions with independent funders to reflect upon changes in funding practice over the last five years, with the aim of highlighting the most useful and/or progressive practices. For more information, take a look at the 2012 research ‘Duty of Care‘ and our wider work on Funding: Core Funding; Sustainability; Funding Plus.